We strive everyday towards continuing to be the Snow and Ice Management company of choice, providing quality 24/7 personalized service with a strategic approach to keep clients operations running safely and smoothly regardless of what the forecast holds. To create true partnerships with our clients as well as to our service providers to ensure that quality and integrity are the foothold of our work throughout the various communities that we serve. Lee Reinhold's years of experience in entrepreneurship helped foster her vision of North East Winds. Her father's love of weather and the excitement that it brings with it may have had a little help in the vision as well. North East Winds has grown out of New England to become a National Specialized Facilities Management Company. With a focus on our regional management teams NEWinds has been able to foster growth without losing the quality of personalized service that can and should be expected by clients. The corporate office is based out of the quintessential seacoast city, Portsmouth, New Hampshire.  North East Winds Snow Management is certified as a Women’s Business Enterprise (WBE) through the Women’s Business Enterprise National Council (WBENC), the nation’s largest third party certifier of businesses owned and operated by women in the US. We recognize the commitment to supplier diversity that is embraced by corporations and government agencies today, and we can add diversity to your supply chain. "Due to the nature of the Snow Service Industry your CSP should enter into a true partnership with you. From the initial meeting through the Stages of an RFP and throughout the season you should look for a CSP who clearly understands your needs and expectations, provides clear and transparent information, and looks out for the best interests of your business."